Stress affects the body in countless ways, and as researchers continue to explore the various ways both bodies and minds are affected by stress, it’s more important than ever to stay informed of the potentially damaging side effects. In a new study done by Binghamton University, researchers wanted to see if there was a link between life stressors -- health, money, work, family, and romance --, low self-esteem, and opioid use. The study was based off of the Threat Appraisal and Coping Theory that suggests life stressors, coupled with low self-esteem, often leads people to cope in unhealthy ways that are satisfying in the short-term but have devastating consequences over time. The researchers surveyed 1,047 adults, all of whom completed online surveys reporting their life stressors, self-esteem, demographics, and opioid use. The group of participants broke down to include 54.3 percent women, 76.7 percent white, 60.2 percent with $50,000 or more annual income, and 53.3 percent over 45 years old. Responses indicated that 11.1 percent of participants used opioids. Throughout the study, the researchers evaluated participants’ life stressors and their association with opioid use. They then set out to determine if low self-esteem was a driving factor. Ultimately, the researchers found that high life stressors led to poor self-esteem, which led to opioid use. Additionally, poor self-esteem was the link between each of the life stressors that led the participants to opioid use. Binghamton University graduate student and researcher Damla Aksen noted that because of the way opioids affect people’s brain chemistry, people are attracted to the drugs because they have the ability to change the way they feel about themselves. “In other words, opioids may serve as self-medication in response to social stressors and its cascade of negative consequences,” Aksen said. The researchers suggest that those who are led to opioids because of life stressors should seek out support groups or other programs that can help them learn healthier coping skills. Exercising, social support, or counselors trained in both self-esteem issues and drug use could also be beneficial to help boost self-esteem. The goal is to manage stress in a healthy way and learn ways to deal with these common life stressors. 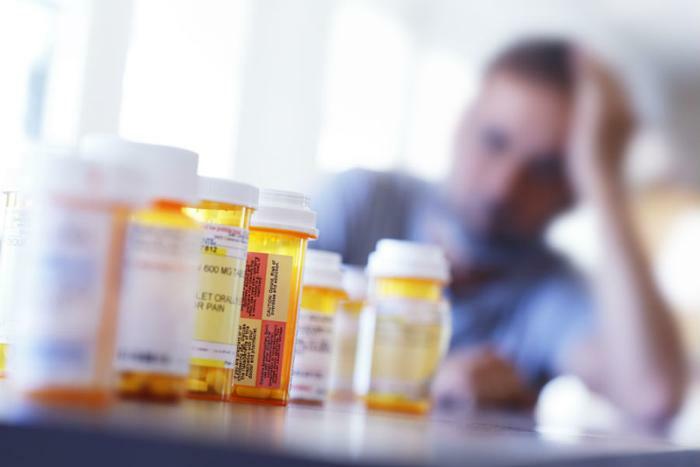 “Results from this new study suggest that one-size-does-not-fit-all when it comes to the particular life stressors that increase an individual’s risk for opioid abuse,” Aksen said.